At Ringmaster Technologies, our healthcare expertise and applications built using cutting edge technology improve connectivity and enable administrative efficiencies. Partnering with RMT means you get just that, a partner who will work side-by-side with you to help your organization implement technology that realizes predictability and reduces human error. Simply put, we exist to make workflows work smarter. At RMT, we’re in the business of creating applications that not only meet the needs of today, but of tomorrow as well. No matter the new challenge, we’re here to answer it with smart, adaptive technology. We’ve been in the healthcare industry for over a decade—we understand the challenges. We’ve encountered inefficiencies. We work tirelessly to transform the industry standards and transform them to meet ever-changing needs. We use cutting-edge technology to empower organizations in realizing true efficiency. Whether it’s more visibility or more administrative applications, we’re here to help. The RMT platform was specifically designed to work with different mission-critical systems currently in place. The goal is to augment these systems and improve administrative capabilities using Smart Contracts, advanced data analytics and customizable forms and workflows. RMT offers the first Fully Automated Workflow Optimization Solution. The RMT platform is designed to work with different medical claim systems. 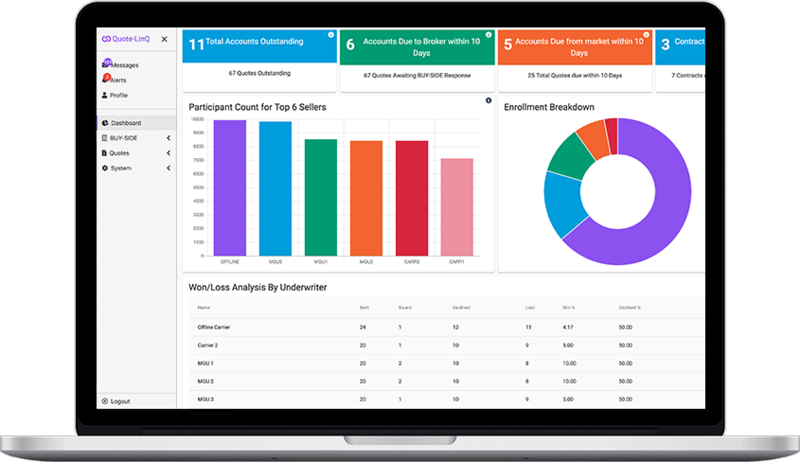 With this, we are able to integrate with your existing systems to reduce inefficiencies and provide value through administrative savings as well as an expansion of the market for both self-funded employers and underwriters. At Ringmaster Technologies, our healthcare expertise and technological applications improve connectivity and enable administrative efficiencies. 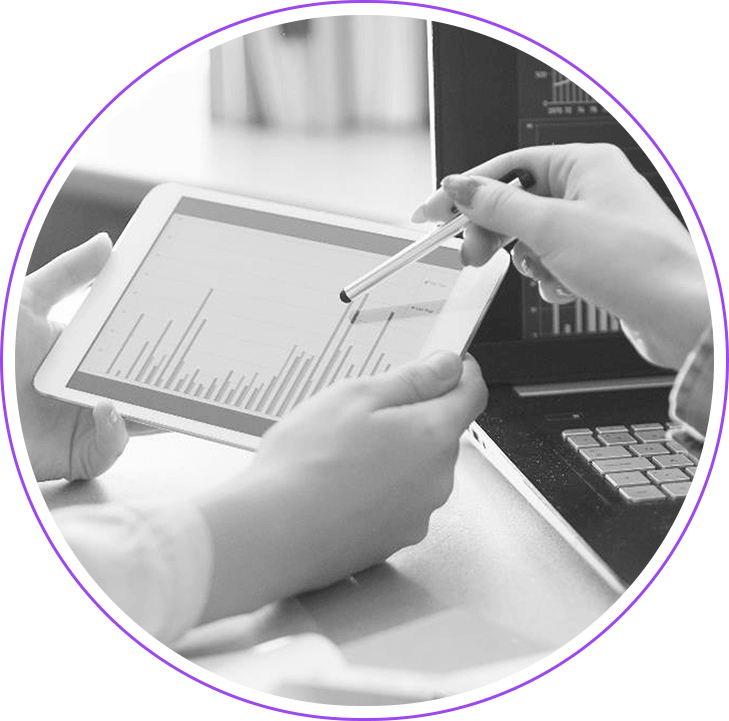 Partnering with RMT means you get just that, a partner who will work side-by-side with you to help your organization implement technology that realizes predictability and reduces human error.